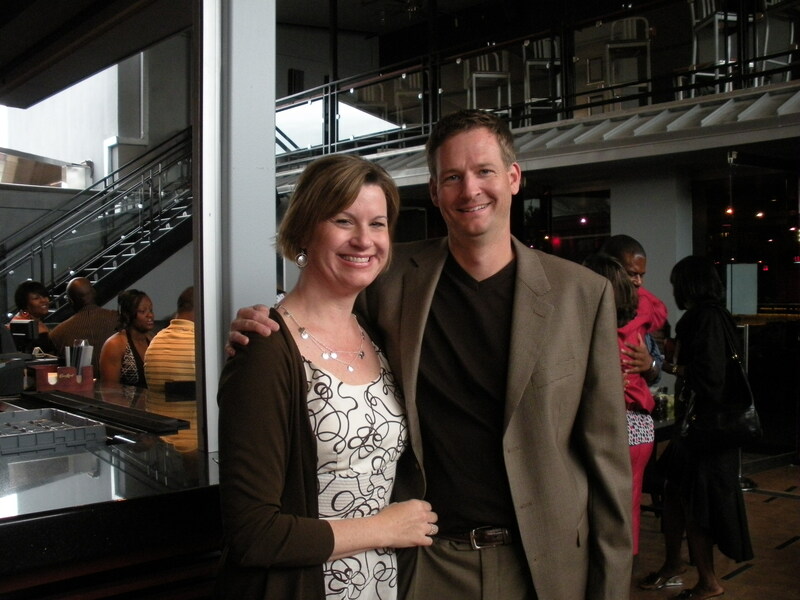 My wife and I started investing in rental properties in 2007. We invest in single family properties in the Dallas area. Our approach is to buy homes that need minimal rehab and can be rented quickly in good working class neighborhoods. We buy and hold all of our properties and focus on using the cashflow they generate to aggressively paydown mortgages. We both hold full time day jobs and self-manage our properties. While we have only been at this for a few years – we have made some mistakes and learned quite a bit in this time. This blog is not intended to be a “Look at Us”, “This is how you do it”, etc.. The attempt is to “Inform” and not “Me-form”. Our plan is to show the real ins and outs of being a landlord. Many books and gurus make it sound like mailbox money – It is NOT. For those that are already landlording, you already know this but should still find the blog interesting and entertaining. Please comment and teach us something – we are always looking for improvement. For those that are thinking of becoming a landlord, I hope you find this blog goes beyond some of the RE books and gets into the weeds of this business. I just found your blog, because you just posted to my blog yesterday. At my blog I am chronicling my switch from being a land lord to flipping and you asked what prompted the change. On most houses I make the bulk of my profit when I buy a good deal. The long-term rental income is small compared to the equity I get when I buy the property. Flipping would let me take a portion of this equity right away. However, I also understand the long-term cash flow that a rental generates. Most of purchases are bank owned properties. However, I am trying to generate some leads of my own. I am about to start putting out bandit signs and sending probate letters. I have just created a web site for getting leads and I am working on increasing its ranking in Google. I would appreciate any input you can give me on the site. I hope to generate my own leads and then either rent them, flip them, or wholesale them. At this time, rental is the only business I know. This is a learning experience for me, and I will be posting my progress on my blog. I have contracts on two houses now and I intend to flip them. I really enjoy reading the articles you have posted please keep up the good work. Hi, I like to read your blog. Hope you don’t mind sharing what makes you start being a landlord (as in is it your interest, your job or anything?). I would like to learn from ‘real’ people instead of just from the books. Thanks. We got started with old primary homes that we just rented out vs selling. We did this a few times, and then we started purchasing bank properties, Freddie Macs, and lately FSBO properties. The books are a good start, but you will learn an immense amount by just renting out that first home.